This post shows 27 winter date ideas. Winter brings so many exciting things and time to truly appreciate who you are surrounded around. It also gives you way more free time (helloooo winter break) which means more dates with the boyfriend. I don’t know about you, but I always draw a blank when trying to think of good date ideas and end up just sitting at home watching TV. I like chill nights as much as anyone else, but sometimes I like to make it a little more interesting. 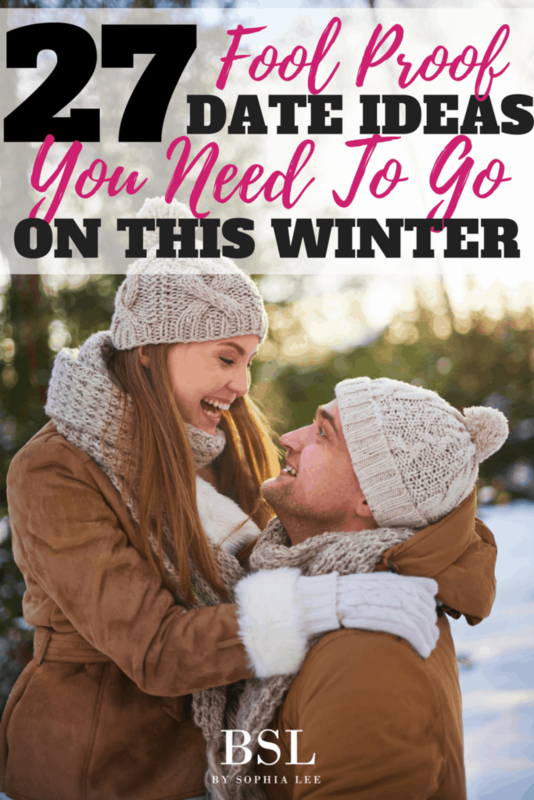 I have rounded up the most popular winter date ideas so you can surprise (or plan together) a date night you will remember for the rest of the year. Some of these are holiday themed, but majority are dates you can carry on throughout the whole winter season. 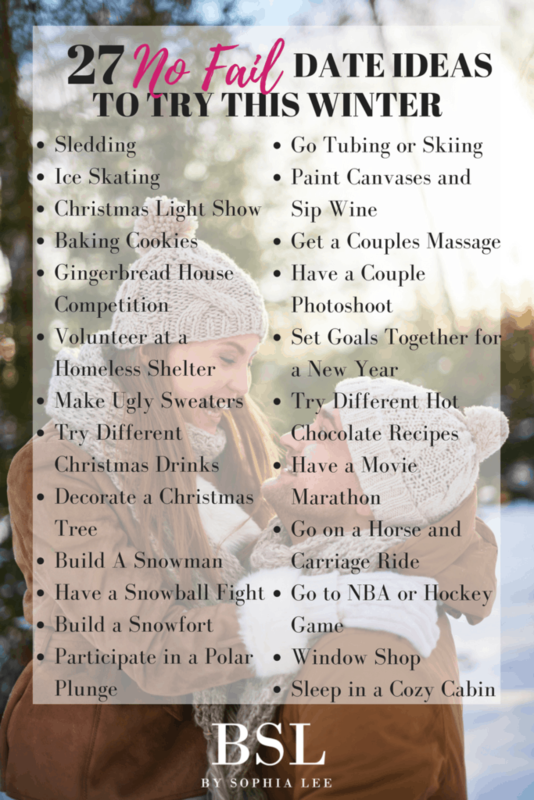 This post shows 27 winter date ideas you and your significant other will love. This is one of my favorite things to do in the winter (plus great photo op). Almost every city has a skating rank and to rent skates is *normally* really inexpensive. For Milwaukee, all you have to pay for is skates and I believe is around $7 per person. Finish up the date at a cute coffee shop with some hot cocoa and you have a date out of a holiday movie. Here’s a list of ice skating rinks in each state. If you’re ballin’ (lol at me) on a college budget this is a perfect date because well, hello its free!! Assuming you have sleds of course (and if you don’t steal a tray from your cafeteria 😉 Jk, I don’t endorse stealing but you can get creative with sled options). Obviously this requires snow, but if you live in a colder climate this is such a fun thing to do together. This would also make a really fun double date! This is definitely a holiday themed date idea, but I can’t include winter without having the holidays somehow incorporated. There’s a few different directions you can go with this date night. The first is finding “the street” that year after year goes all out on Christmas decor. Every city has a street that really makes an effort to celebrate the holiday season. Sometimes these streets can be tacky, but honestly they are so fun to look at all the effort people put into their houses. Second direction is going to a super nice, expensive neighborhood. Not only do you get to admire the houses, but you can also see their beautiful, over the top directions. If you go at night, you might also be able to see into their house, which is very creepy but everyone’s curious what they look like on the inside, right? Third, is to find an actual light show. I know this isn’t around everyone’s homes so it might be a little bit of a drive, but with a Christmas playlist on in the background, this can be such a special time with just you and your beau. (Something to keep in mind, these usually cost money!! Not a bad thing at all, but if you’re looking for a no-spend date go with the other two options). Find a few different recipes that catch your eye and spend a night making them. You can sample them (and keep a few for yourself) but then wrap them up in cute packaging and deliver them to your friends as a little surprise. Here’s a list of cookies that look SO good. I was at Aldi’s for the first time last week and saw gingerbread house kits for $7. 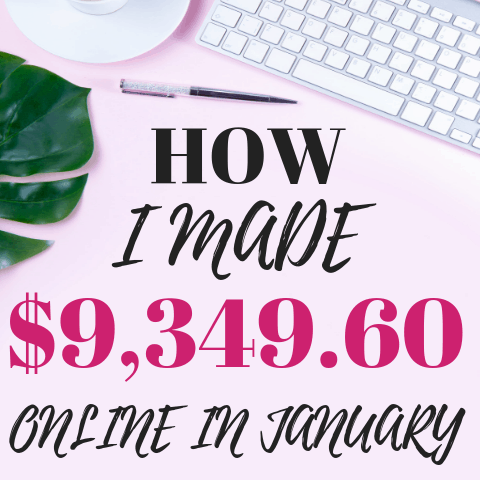 When I was writing this post, I was sitting with friends and going over some of these ideas. I originally said “Gingerbread House Competition” so you two can each get a kit and see who makes the better house, and my friend goes “Why does it have to be a competition?? Can’t you just do it for fun?”. Haha, so if you’re in a relationship where everything doesn’t turn into a competition than you can make it together. But, if you’re in a relationship like mine, g-a-m-e o-n.
Here’s a cheap gingerbread house kit from Amazon that can be primed in one day. I love this one because it has so much more value than just a “date”. Homeless shelters are looking for people to volunteer in winter more than ever, so just donating an hour with your loved one can be so special. Here’s a list of shelters in all 50 states so you can find one that works for you to volunteer at. If there’s not one super close to you, another idea is to put together hygiene packages and deliver them throughout the city OR do something holiday themed like send a gift to a soldier. My friend thought of this one and I think it’s SO smart and fun! Go to Goodwill and pick the ugliest sweater you can find. Then head to the Dollar Store or Michaels and purchase supplies (I am thinking pom-poms, ribbon, and those wire things with fluff over them). You can make it couple themed or do it individuality- either way, so fun. If you search “Ugly Christmas Sweater Ideas” on Pinterest there is a million ideas to go off of. Depending on the amount of alcohol you need, this could get a little pricey. BUT, there’s nothing more fun than getting tipsy with your bf. Thanks to the handy Pinterest, here’s a roundup of holiday drinks that look a-m-a-z-i-n-g.
My favorite thing (and I am guessing a lot of you too) favorite thing to do during the holidays is decorate the Christmas tree. From picking it out, to putting the ornaments on with Michael Buble Holiday station playing in the back, you have the perfect holiday scene. Because I am such an extra gf, I always make my boyfriend take a picture in front of the tree with me when we’re done. Above is a picture of us circa high school… babies! Check the Dollar Store for cheap decorations and Target has large sets of ornaments priced super inexpensively. Invision snow falling while you and your boyfriend build a snowman… so cute!!!! This is another date idea that is free (hollah) but makes you two work together. Warm up by the fire with a cup of hot cocoa and you have a great little date night. …this can be the second part to the last date. Spice it up a little and start a snowball fight and then bring that fight indoors. You need a lot of snow for this but apparently (according to my friend) it is possible to make one of these. Major props if you then would be able to set up a fire with a blanket in there and then play some board games. Participate in a polar lunge. This one would take major convincing on my end, but I know a lot of couples who have this tradition every year and LOVE it. A lot of the time, it is for charity so that is such a good way to make your date into something a little more special because not only are you enjoying time with your loved one, but you’re also helping someone else. Major win-win. Go to your local ski hill and go skiing or tubing!! If this isn’t the definition of winter, I don’t know what is. This is something really fun to do if you live in a warmer climate and can drive up to the mountains for the day. Finish the night with dinner at the ski hill, and you have the perfect date night. Paint Canvases and sip wine. 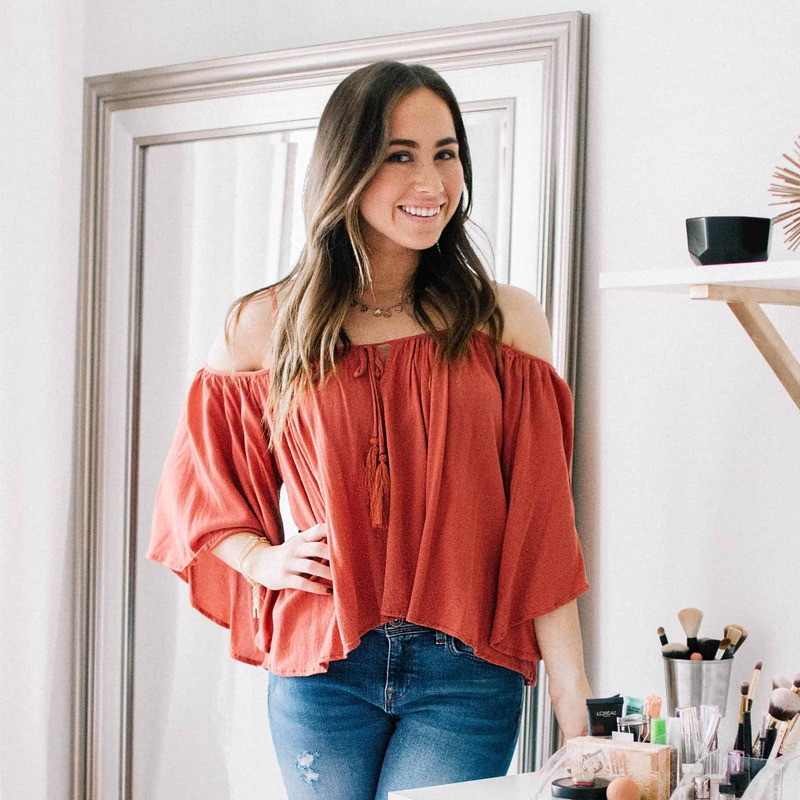 You can either go to a class for this or DIY this event at home. Buy a canvas (check the dollar store or use Michael’s coupons) with some cheap paint and pour two glasses of wine (….or cocktail in a wine cup to be fancy like I usually do ;/). Set a theme and search Pinterest for some ideas of what to paint. In 20 years, you’ll look back at those canvases and remember the perfect date night. Search the web or ask around for a restaurant that is raved about but you’ve never been. Not only does this get you trying new things, but it could also get you into a new part of the city you haven’t been too. Pro-tip: Check Groupon for some restaurant coupons! There are tons of them on there. This is definitely one to do if you can splurge a little or if there is a special occasion. I surprised Ben with this last year and it’s still my favorite date we’ve ever been on. If you want to be extra like me, look into the prices at a fancy hotel in your city. I booked our couple massage at the nicest hotel in Milwaukee, and the prices were cheaper than at spas close to my house. You might be surprised at what they offer! This would be another good one to check Groupon for! But definitely, look at reviews… you don’t want a creepy place. This might take a little convincing for your BF (at least that’s how it is for me) but I think it’s so important to be able to look back at pictures of you when you two were younger. You might need to bribe him a little for pictures….win-win for you and him;). Set goals together for a new year. If you are a planner, you will LOVE this one! Put together a little bucket list for everything you want to accomplish (or do) with your boyfriend this year. Some things to include- date ideas, things you want to accomplish, and places you want to go. Try different hot chocolate recipes. There are a million different hot chocolate recipes on Pinterest that look delicious. You could each make a recipe and have the other person try it, or you can make a few different recipes together. Here’s some hot chocolate recipes I found on Pinterest that look a-m-a-z-i-n-g. This is a lot of peoples go to date night (including mine). If you do this pre-Christmas, you can do a holiday themed marathon and if you do it after you can hit some classics. Find a dinner recipe to make (my go-to is buying a chicken breast and then ordering sesame chicken sauce and rice from a Chinese restaurant. Cook the chicken, add the sauce to the pan and then layer it over rice. You have a semi-homemade meal that is to die for). Eat the dinner while watching the movies and finish it off with a pint of your favorite Ben and Jerry’s ice cream. Go on a horse and carriage ride. Another kinda expensive idea, but something that everyone should experience once in their life. The average price of a horse and carriage ride is this, so I would check your city to see exact prices). It is a little engagementy, but it’s a perfect way to spend some quality time with your loved one and enjoy the holiday decorations surrounding your city. Go to a hockey game or NBA game. The boyfriends will love this idea and really doesn’t have to cost a lot. When looking at different sporting events, make sure to check if you get a discount with your student ID. I know the hockey games in Milwaukee offer tickets for $9 dollars for students which is such a good deal, so I would check if there is an offer like that near you! Go to the city and window shop. This is a great yearly tradition to start and can be a great way to get some Christmas gift ideas too. Go to your nearby city or take a train to a big city, and you’ve got a whole day to spend with your bf. Sleep in a cozy cabin. With websites like VRBO and Homeaway, it is easier than ever to find places to stay. Go to the mountains and rent a cute cabin for the night, and you have a dream date of just you two. I don’t know who wouldn’t love this! Working out might not be your favorite thing to do, but you can spice it up a little with a couple workout. Plus, it could lead to some laughs from some failed moves. Here a couple workout that would be so fun to do. Winter can sometimes drag on for what feels like forever, so make it more memorable with one (or many) of these date night ideas. Which one are you going to try? That is such a good idea!! French macarons plus a date indoors honestly seems like the best! !